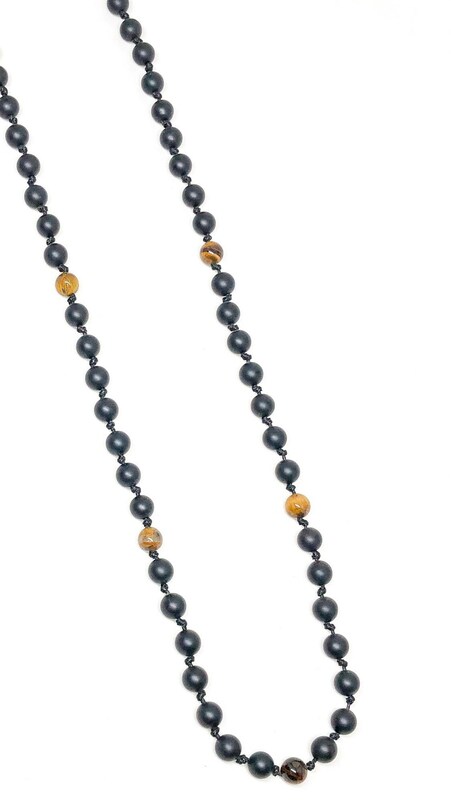 Men's necklace with Matte Onyx and Tiger Eye. 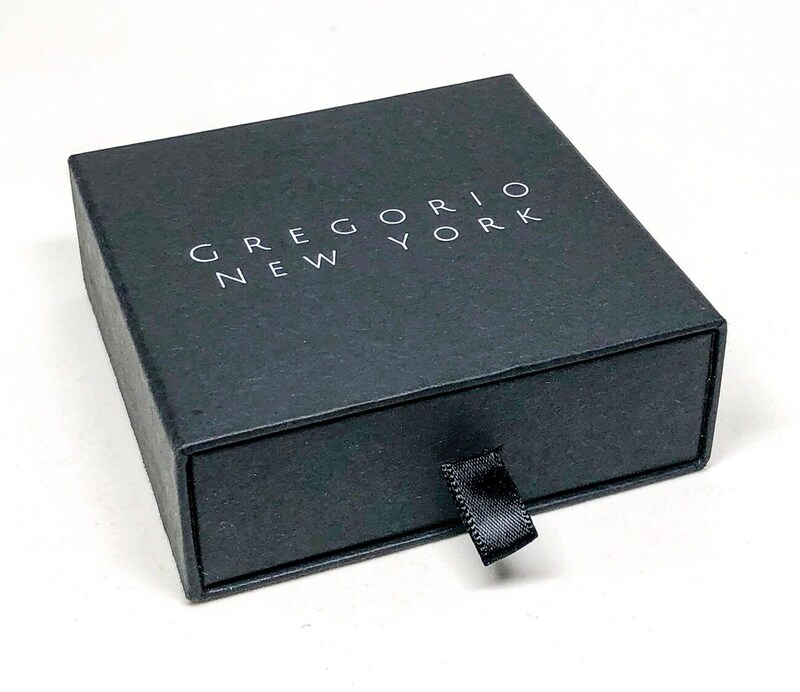 Very slick and modern knotted design for those who dare. 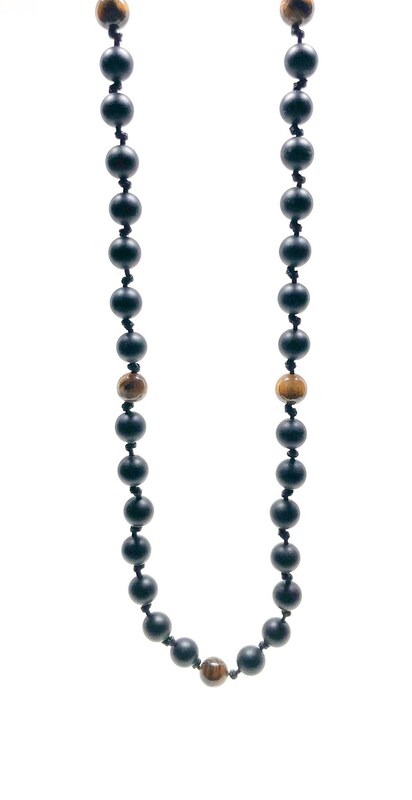 Men’s beaded necklace made with Matte Onyx 8mm and Tiger Eye 8mm. It has a 1mm Waxed Black Cord. knotted necklace perfect for the summer.